Article written by Adrian Hepfer, a graduate student at Indiana University. Adrian works with the International Programs and Student Services office at the School of Public and Environmental Affairs (SPEA). This summer, she was an assistant instructor for the SPEA in Barcelona study abroad program and is currently working at the London School of Economics. 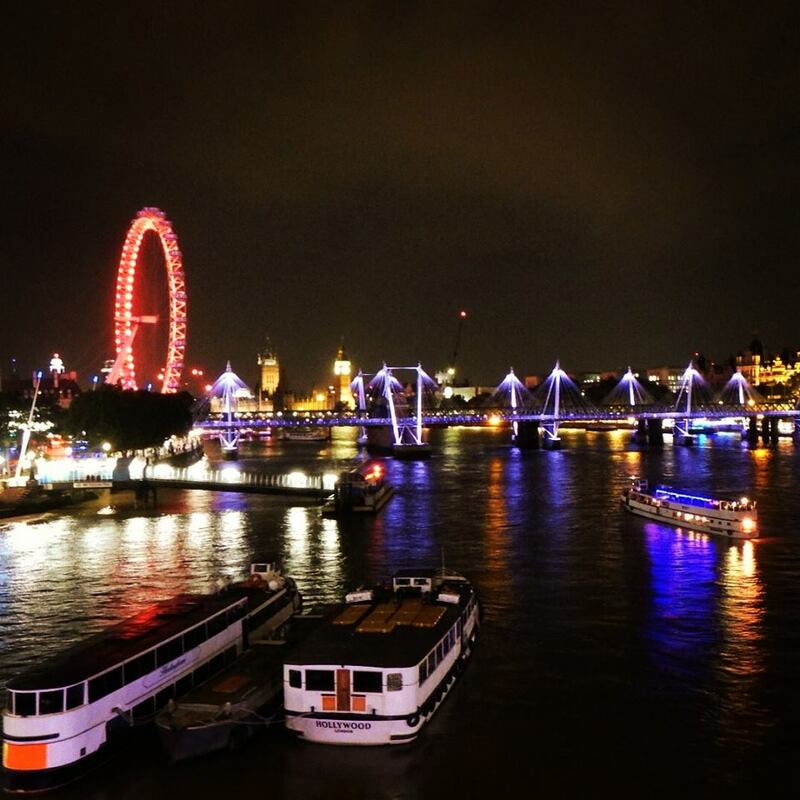 This is post #2 about Adrian’s time interning in London. Read post #1 here. Alright, England may not always be sunny, but even the occasional clouds and rain seldom dampen the mood here in London. If that idea leaves you skeptical, let’s begin by debunking a few myths you may have heard about London, particularly those regarding the people and the weather. No, Londoners are not always rude; Londoners are not always snobby; Londoners do not by default dislike Americans; and for goodness sake, the weather here is not always dreary. 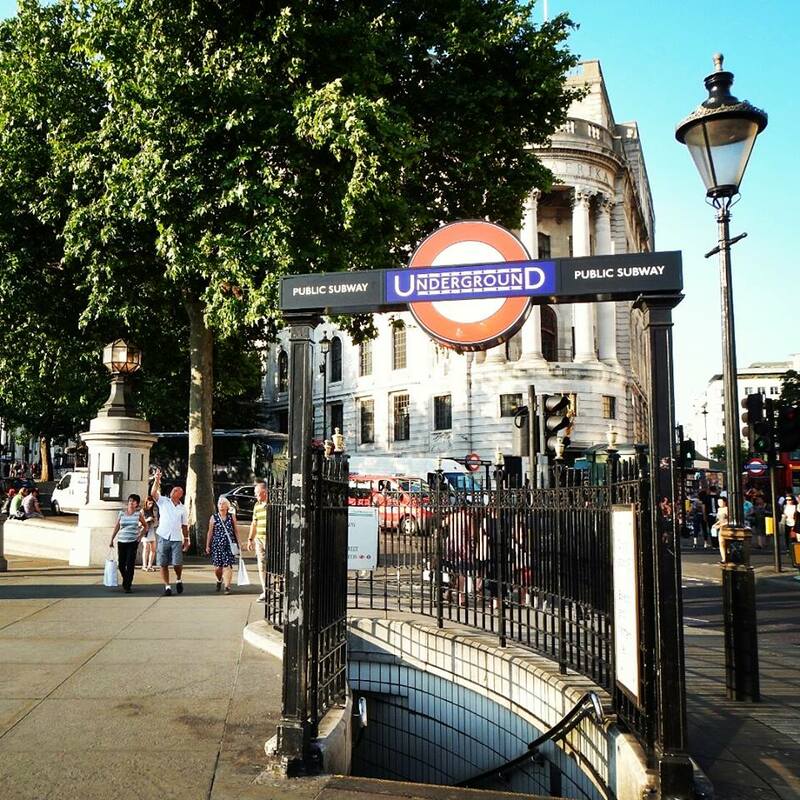 The Tube can take you anywhere you want to go in this massive city. This entrance is right outside Trafalgar Square. On the contrary, I find living the London life to be positively fabulous. In fact, interning at the London School of Economics and Political Science has been more rewarding than I ever anticipated. Situated in the heart of Westminster City, the LSE is the centre of life in this section of the city. The campus tucked between the grandiose streets occupied by the Royal Courts of Justice as well as by some of the most famous theatres in town. 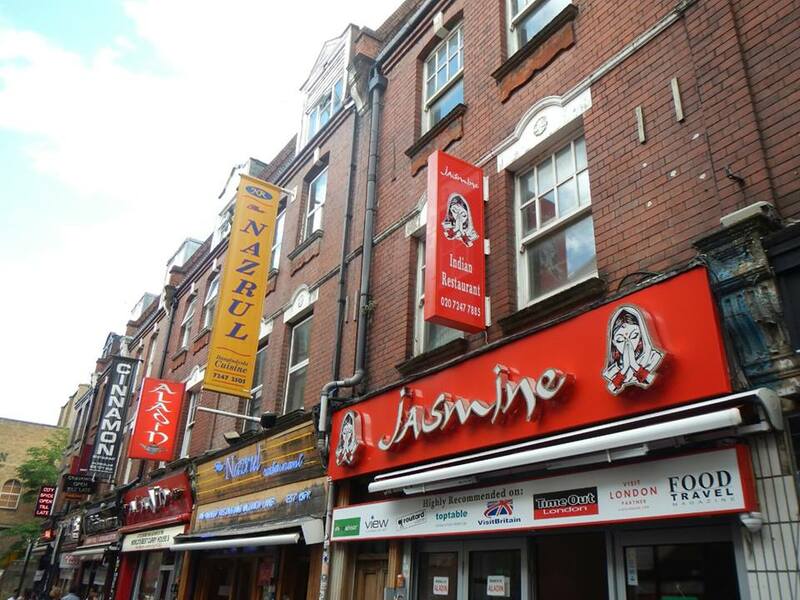 There is practically any world cuisine you could crave just around the corner and up the lane from wherever you happen to be standing. With a competition-sized swimming pool a few blocks down from where I work each day, I am entirely convinced that I could not be interning at a more perfect place. 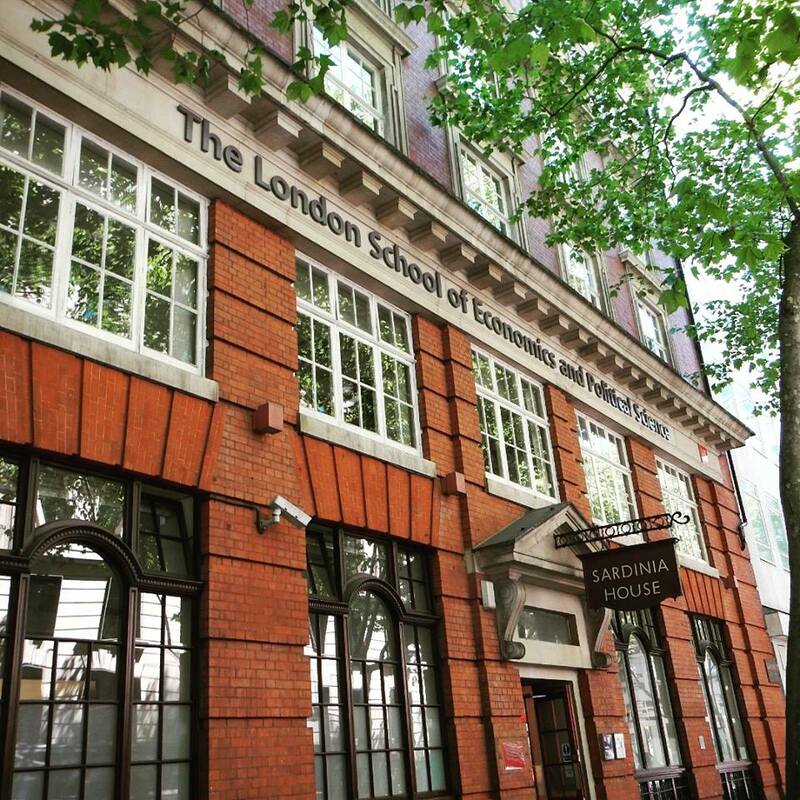 The London School of Economics and Political Science is in the heart of the Holborn borough. On the campus itself, students from all over the world come together to study economics, political science, management, and other disciplines during LSE’s summer school. The university is truly is a convergence of free thought: a place where some of the world’s current and future great thinkers are discussing ideas not yet written about in books. To be interning in this environment is, quite simply, inspiring and refreshing. My own research is coming along nicely; I completed half of my project by the time I was halfway through my time here and am looking forward to completing it in the next few weeks. 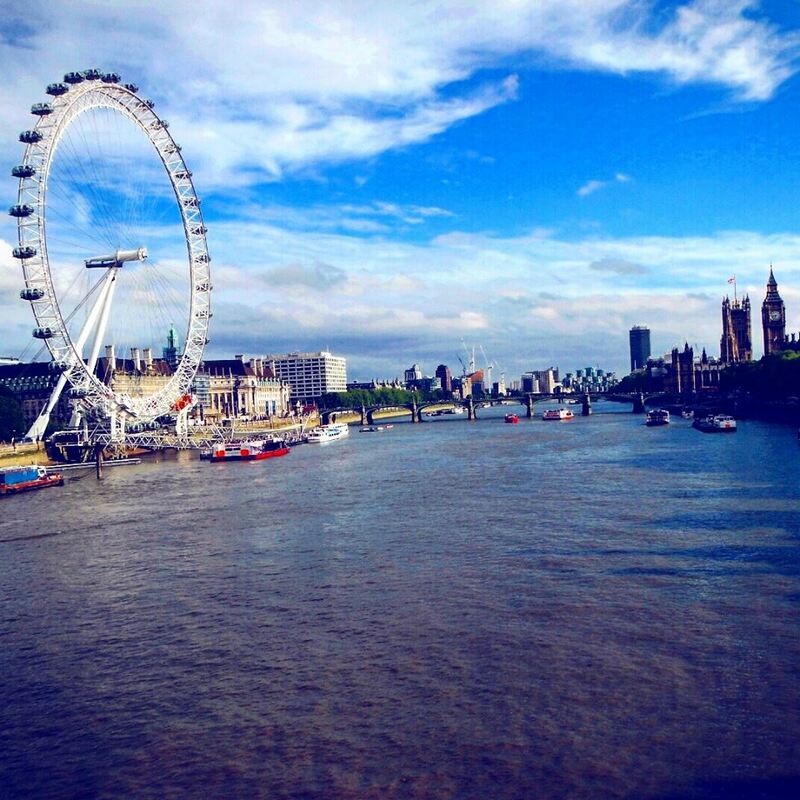 The London Eye and Houses of Parliament dominate the west end of the River Thames. By far the most rewarding aspect of this summer, though, has been this incredible opportunity to live here in London. I have been fortunate during the past few weeks to have been able to experience many different areas and aspects of life in London. From the expansive green parks on the West End to curries and markets on the East End, this city contains innumerable options that beg your attention and time. Every day on my way to and from the London School of Economics, I walk across the Waterloo Bridge, which connects the south and north banks of the River Thames and provides a picture-perfect view of the London Eye and Houses of Parliament. This view has never yet failed to take my breath away. I stop for a few moments on the bridge during each commute and think to myself that if this sight ever fails to impress me, I ought to pack up my things and leave London for good. Thankfully, I don’t anticipate that happening. London is a world city in the truest sense of the term. It’s a massive city comprised of 33 unique boroughs, each contributing a different flavour of life and culture to make London more or less a smaller-scale version of the world. Around the corner from every street you may have walked countless times are many more roads that you have yet to see but are home to pubs, boutiques, literary cafes, and other treasures waiting to be discovered by you. Just the other day, I was walking along a road I have traversed many times – only to notice a small passageway and set of stairs that lead to a charming, quiet park by the river. For someone with an admittedly short attention span, I have yet to become bored in this city because there is an unfathomable array of activities with which you can occupy your time. I am entirely sure that I could live in London for years and years before coming close to exhausting places in this city to explore. Being already halfway done with my internship at the London School of Economics, however, I only have a few weeks left here. Between completing my projects and seeing as much as I can of this city, I sure have my work cut out for me – but London is worth it.